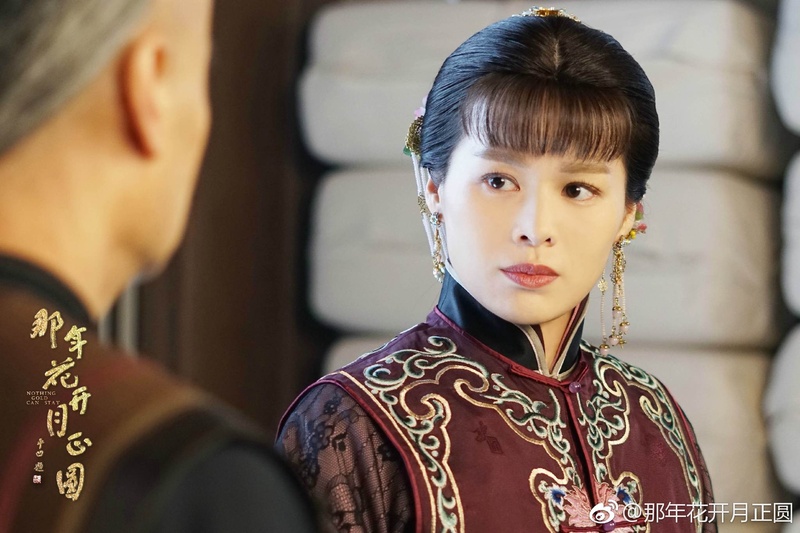 Nothing Gold Can Stay is set in the years leading up to the fall of the Qing Dynasty, and stars Sun Li as a young girl who later transforms into a respected businesswoman. 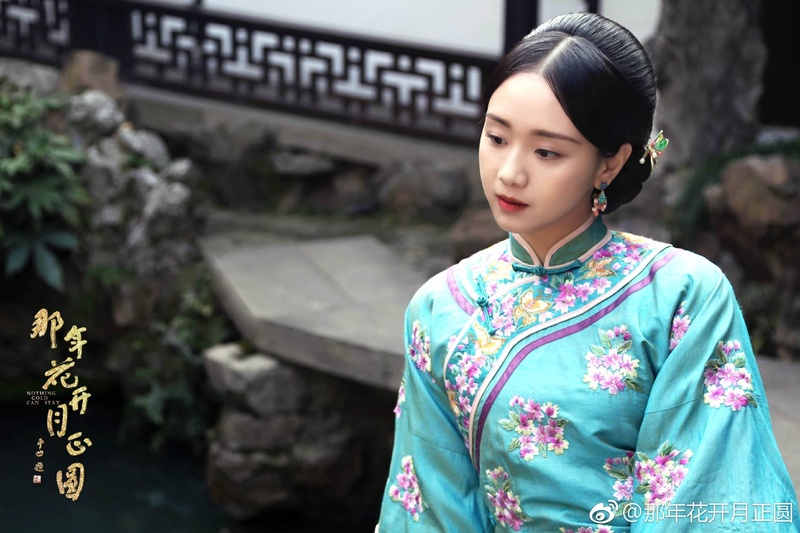 Sun Li plays Zhou Ying, a plucky young girl with a natural talent for business and Chen Xiao plays her main love interest Shen Xingyi, a bratty young master with no aspirations. 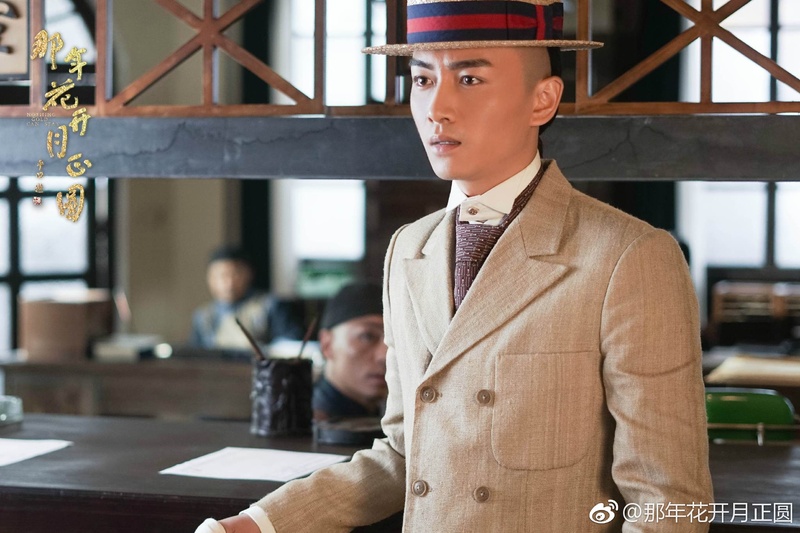 Shen Xingyi clearly has a difficult path ahead of him if he ever wants to earn the heroine’s love and respect. Zhou Ying becomes a widow shortly after marrying Wu Ping (Peter Ho), and has to take over the family business. 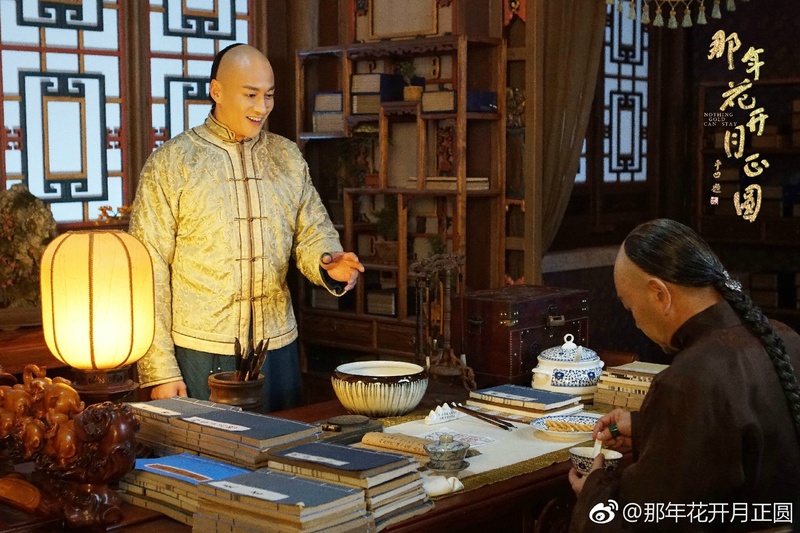 In the trailer, Master Wu (Zhang Chenguang) is certain a storm is coming, and sure enough, their textile factory is soon raided by government officials. 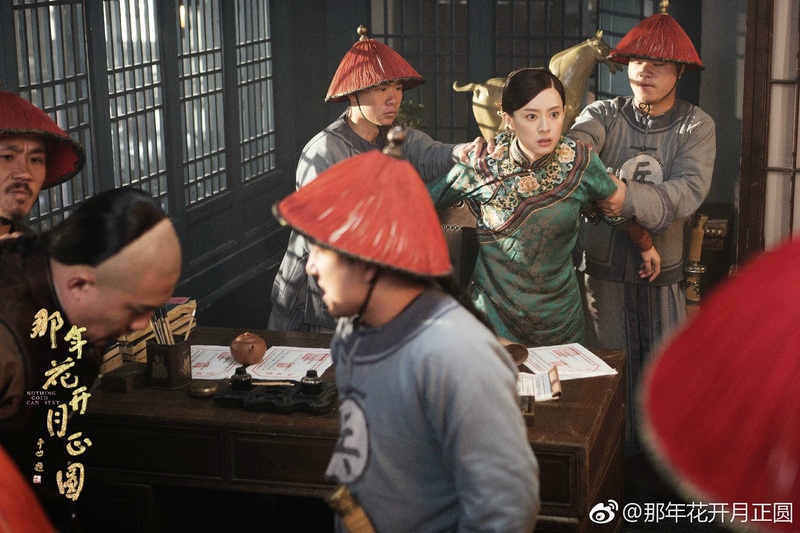 Ren Zhong and Yu Haoming represent the good and evil side of politics respectively, and Myolie Wu plays a young woman who is desperate to marry into the Wu family. 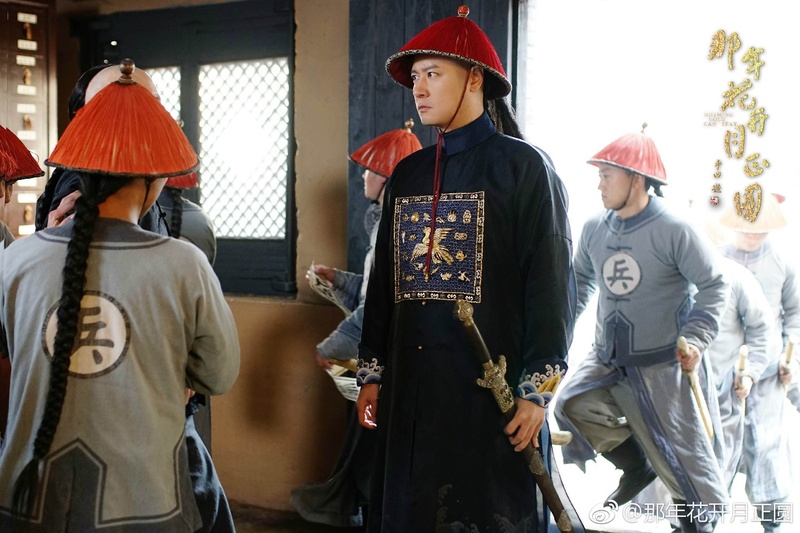 The 40 episode drama has is tentatively scheduled for August 30th. 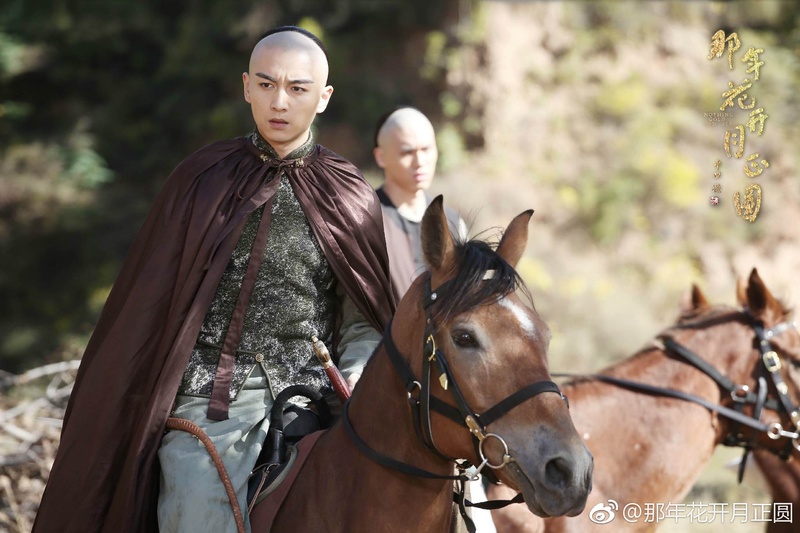 This entry was posted in Drama, Mainland China and tagged Chen Xiao, Myolie Wu, Nothing Gold Can Stay, Peter Ho, Ren Zhong, Sun Li, Yu Haoming by XDramasX. Bookmark the permalink.